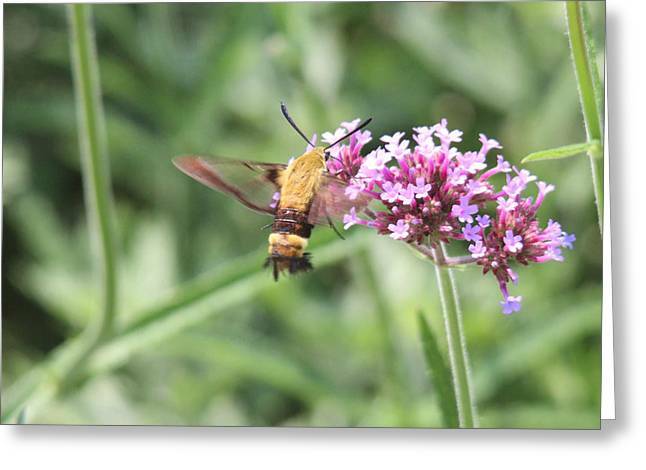 Moth On Flowers is a photograph by Jill Bell which was uploaded on December 2nd, 2014. 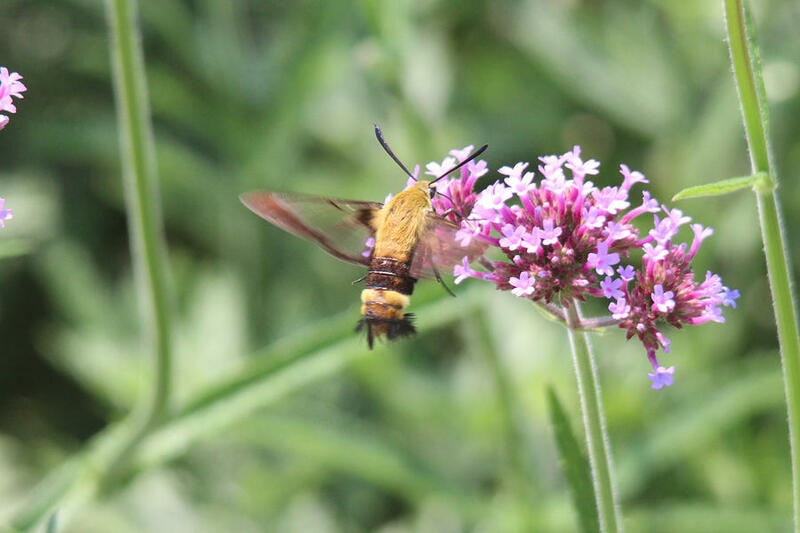 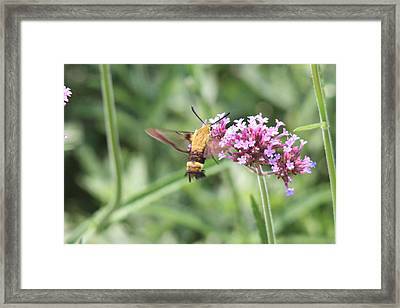 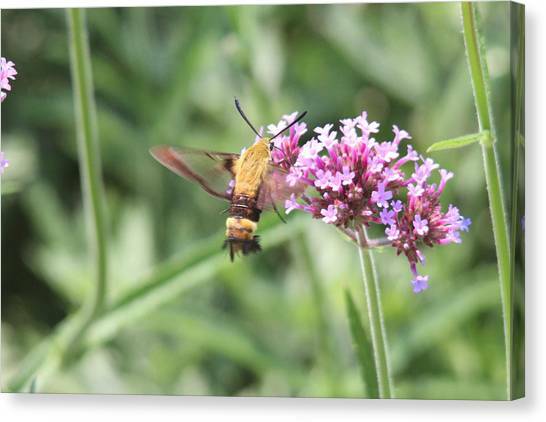 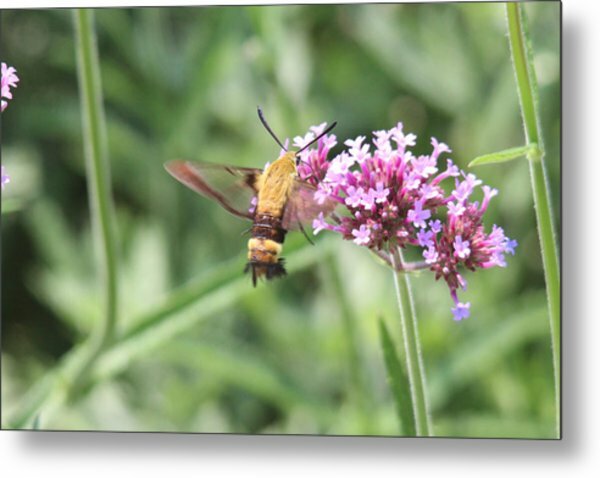 Snowberry Clearwing or Bumblebee Moth feeding on nectar. 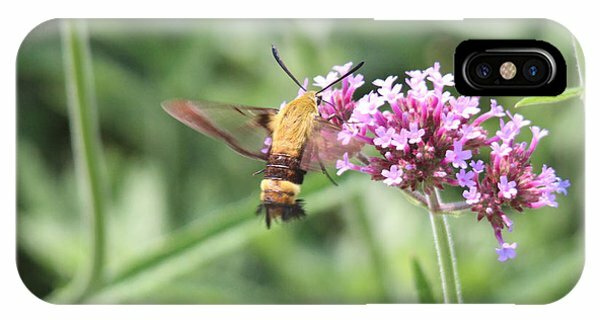 There are no comments for Moth On Flowers. Click here to post the first comment.